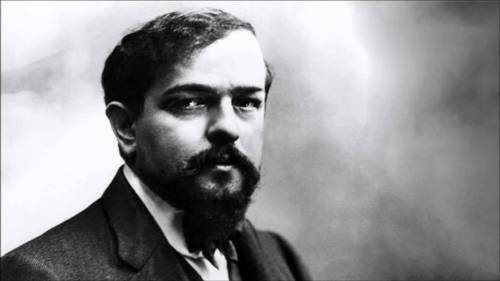 Let’s find out interesting information on facts about Claude Debussy here. He was a prominent musician and also impressionist. There are several things people don’t know about him. We can learn more by these facts. Claude was born on August 22, 1862. He got his piano lessons when he was 7. He started to learn from Marie de Fleurville in 1871. His talents gave him the opportunity for joining Paris Conservatoire in the next year. He remained there for the next 11 years. His parents wanted him to be a piano virtuoso. However, Claude never achieved a good position in any competitions. In fact, he was never better than fourth. Despite his talents, he got problems in winning a competition. He was once employed by a wealthy family. He decided to give piano lessons to the daughter and performed a small concert with the help of his friends. Even though his work was good, he didn’t get a satisfying acknowledgment. Claude competed in the Prix de Rome competition thrice. He lost the first two competitions because the judge didn’t like the innovations made by Claude. In this 3rd attempt, he won the competition with a pride. It was in 1884. His love life wasn’t as smooth as people think. Claude was known as a player. He had many love affairs. His last relationship was with his mistress Emma. They fled to England due to Emma’s pregnancy. They named their daughter by the combination of their names. During his life, Claude wasn’t good in the terms of finance. His parents are also had the same problem. In his adult life, he lived a comfortable life due to his fame and richness. He bought a great house and he hired some servants. However, his debts grew bigger over time due to his lifestyle. Find facts about Clara Schumann here. During WWI, fuel and coals were rare. Only rich people were able to buy coal at that time. 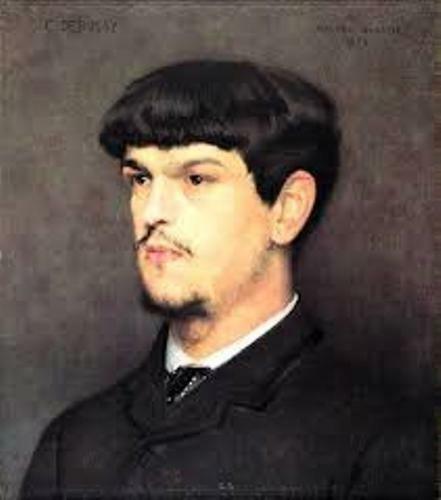 Debussy was broke and he decided to write his last composition to his merchant. The composition was accepted surprisingly. The name was ‘Evenings Lighted by Burning Coals’. 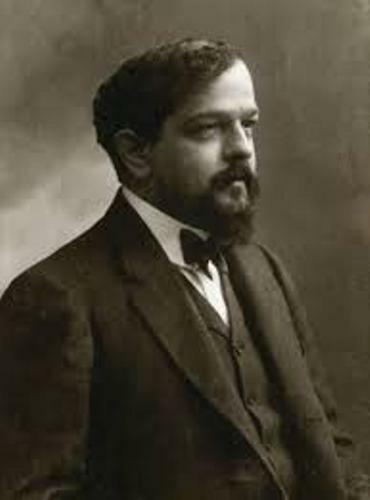 Claude Debussy had colorectal cancer and he needed to remove part of his colon. Unfortunately, such cancer reappeared. He died in 1918 and he was 55 years old at that time. 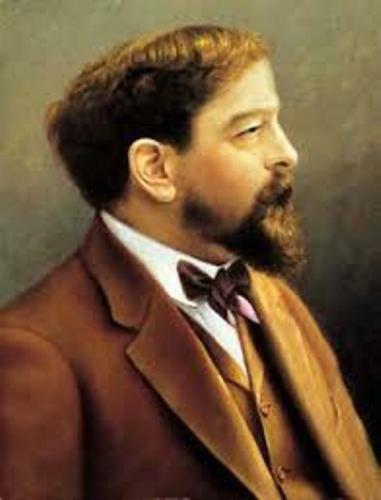 Debussy was a talented composer. His compositional output was very impressive. He had many recognizable works including his solo piano. Find facts about classical music here. People recognize him as an impressionist. However, he didn’t like this term when it comes to his work. He loved to be referred as a modernist, instead. 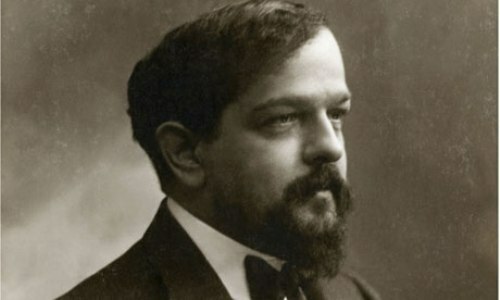 Do you like reading facts about Claude Debussy?